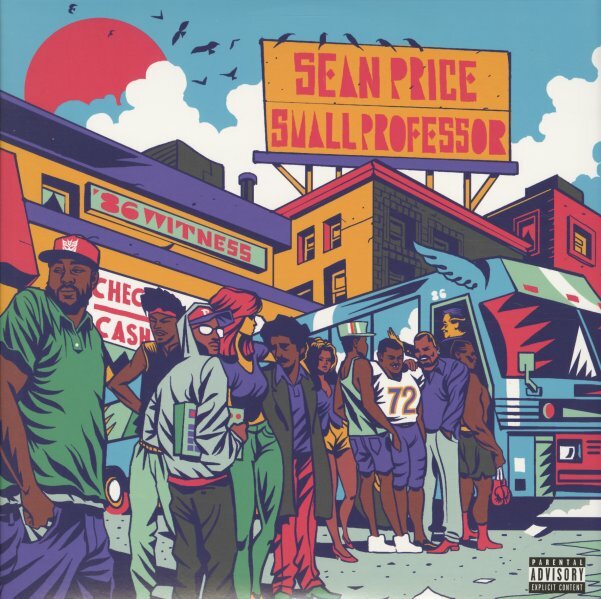 The late great Sean Price gets a respectful posthumous record, put out by the teamed up Duck Down and Coalmine labels – with production across the board by Small Professor and assistance from DJ Revolution, Rock, Quelle Chris, Guilty Simpson, Your Old Droog, Reef The Lost Cause, Rob Kelly and others. Includes "Bear Witness (Intro)", "Refrigerator P", "Latoya Jackson", "Midnight Rounds", "John Gotti", "Word To Mother" and more – plus a couple bonus remixes. © 1996-2019, Dusty Groove, Inc.